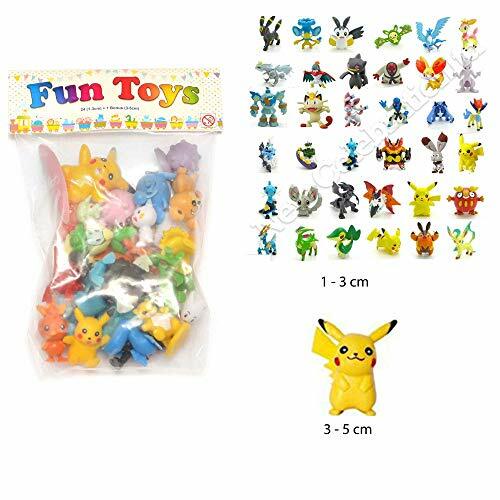 24pcs Pokemon mignon Mini figure 2-3cm Rendom jouets Monster Mini Action Figure parti sac Filler by New Celebration ltd » ¡Juguetes Baratos Ya! 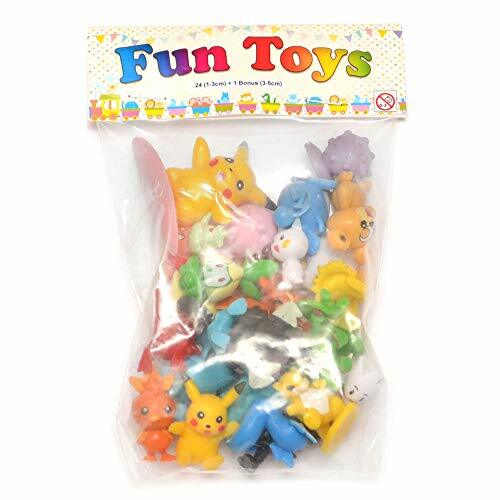 Japan’s Favourite Corrector Pokemon Monster Figures mini toys. 24 different figures will be dispatch randomly, no specific selection is available at the moment. 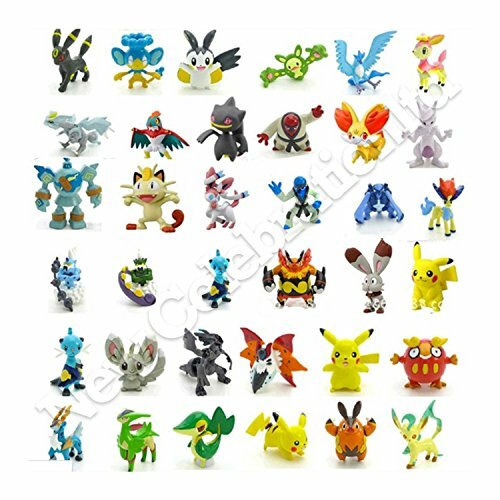 Famous Pokemon mini figures 24pcs random, no selection is available at the moment. Ideal for fun games, outdoor pokemon go game play. 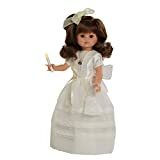 kids toys game decorations. 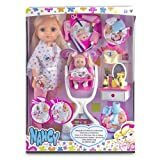 All toys are approx. 1cm to 3cm in size. Good quality PVC material with quality finish.